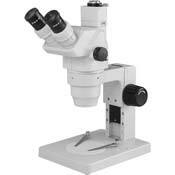 Super-sharp 3-D imaging and an extraordinarily wide field of view are the hallmarks of the GS Series of Digital Stereo Zoom Microscopes. 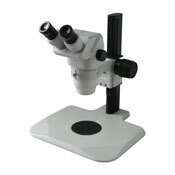 This series also features cutting-edge precision optics, a long working distance and 2X to 270X total magnification range. 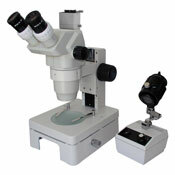 And with five different lighting options, 10 different stands and six different cameras, this series is completely customizable to meet every microscopy need.